Here at Keytrak we offer the supply and install a range of industry leading door entry systems. We understand that security at home and in the business place is of vital importance which is why we offer such a wide range of door entry system products to ensure that we have one to suit your specific needs. With over 30 years industry experience, our engineers have extensive knowledge and expertise in specifying, installing, repairing and maintaining door entry systems for both commercial and residential clients. Choosing the right security system for your business, organisation or residential property can be difficult. At Keytrak however, our engineers and technical staff can guide you through the choices and can advise on which entry system will be best suited to your requirements, whether it’s a straight forward audio door entry kit, a combined video door entry system encompassing fob entry/ keypad or a high tech biometric system. We offer audio door entry systems which suit lower budget applications, providing two way speech, and a door release function when paired with an electric lock. 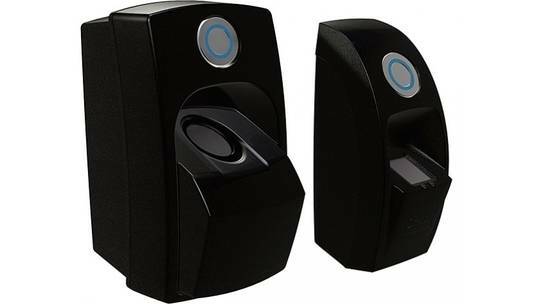 Audio entry systems are suited to residential and commercial applications where price is an important consideration. 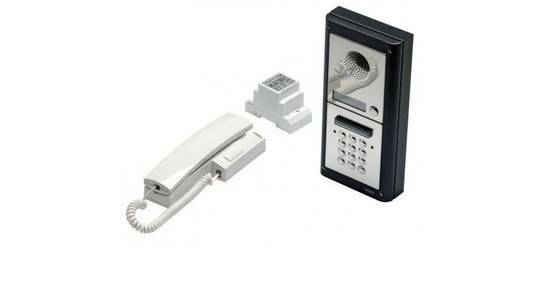 There are also GSM Audio Entry Kits which can call your mobile/ landline phone, which is ideal for sites where laying cables is difficult, where although the system is cheaper, money can be saved on installation. 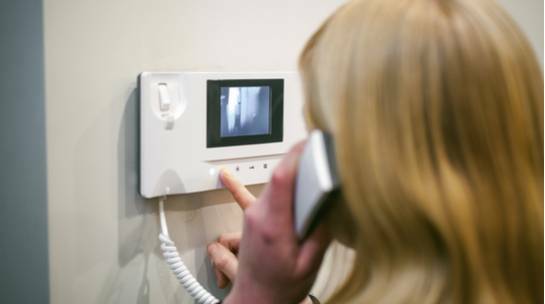 Here at Keytrak we supply a range of video door entry systems that allow you to view, hear and speak to the visitor in order to ensure that you’re fully confident in their identity. These systems can be combined with Keypads and Proximity readers to allow alternative methods of entry for residents, guests and/or visitors. Video door entry systems are useful for those premises where security is the priority over budget. Our Paxton Net2 video entry can be combined with Paxton’s networkable Net2 Access Control software offering an almost unlimited scope of external panels and receivers, ideal for any video door entry application. If you would like further information on our available products or you would like to arrange a survey, please contact us and our technical and sales team will be on hand to assist. Identify visitors before they enter your building with one of our cost-effective audio door entry systems. Release your door remotely from your desk. Innovative systems available to suit every budget. 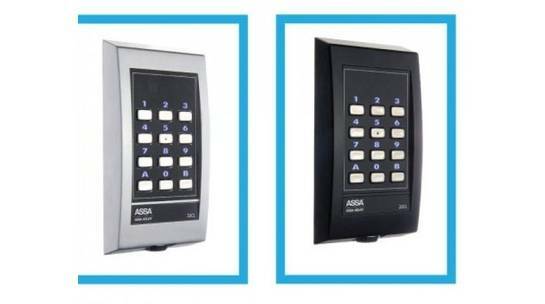 Keytrak’s range of electronic keypads are suitable for use in a range of locations from commercial buildings to residential flats and can be combined with one of our innovative door entry systems to provide you with an optimum level of security. Biometric door entry systems are at the leading edge of door entry security. Biometrics is the analysis and application of biological data, and in our door entry systems, this usually comes in the form of fingerprint recognition. Audio and visual confirmation of a visitor’s identify can sometimes be crucial. Keytrak supply, install and repair Video entry systems for single and multiple occupancy buildings, and dual height systems that satisfy disability legislation. 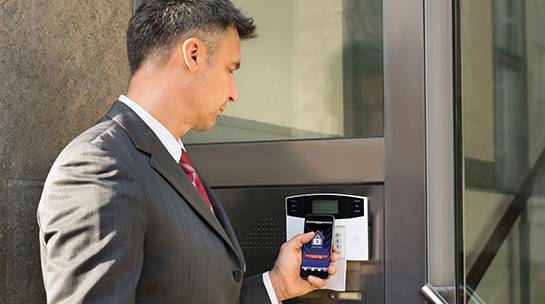 Staff entry door systems from Keytrak give you control over the access to your business and increased security capabilities. Fob entry systems are a simple and effective way to manage access into your building, combining video and audio entry systems. We currently have dedicated staff that specialise in door entry systems, all across the UK. 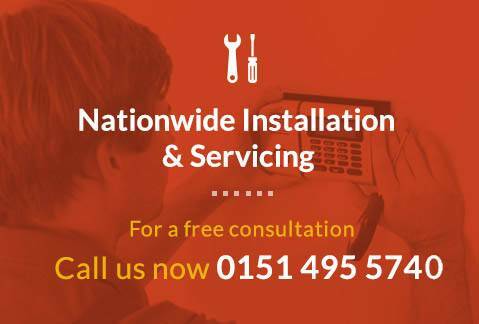 Please take a second to check out some of our regional contact pages in Manchester, Liverpool, Widnes, Cheshire and Warrington.